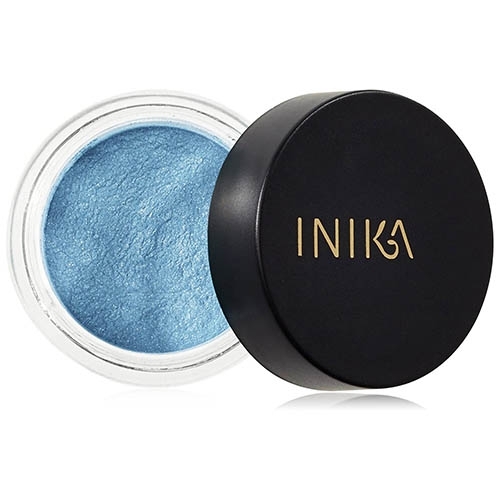 Inika's pure mineral pigments are reflective, feel silky and are multi-purpose. They’re perfect for creating custom shades, adding colour accents or highlights to your eye make up. They can even be mixed with your lip gloss or nail polish. Safe for sensitive eyes. OFC certified organic, vegan, halal, 100% natural minerals. Tip: Apply wet to intensify the colour and it will double as great eye liner. 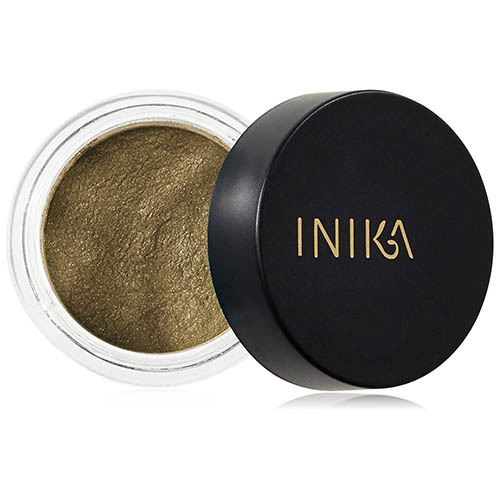 "This is our go-to for a great metallic eye – a little bit of shimmer for daytime or ramp it up for a dazzling party look. We really rate the Gun metal shade."